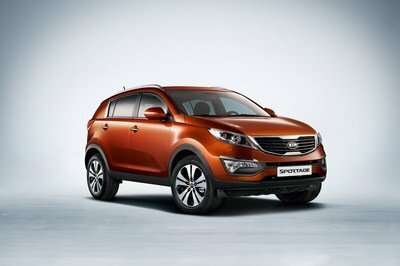 The new Sportage SX model will be distinguished by a more powerful presence thanks to its new unique 18" alloy wheels, a signature SX grille, dual exhaust, and special side sill moldings. The interior will also be updated with standard aluminum door sills and a sleek new supervision gauge cluster. Customers will have the possibility to opt for a new Orange and Blue interior color packages. The Orange package includes orange stitching on the steering wheel, center console, and seats coupled with orange accents on the door panels and air vents. A unique blue patterned cloth seat and blue interior accents are included as part of the Blue Color Package. 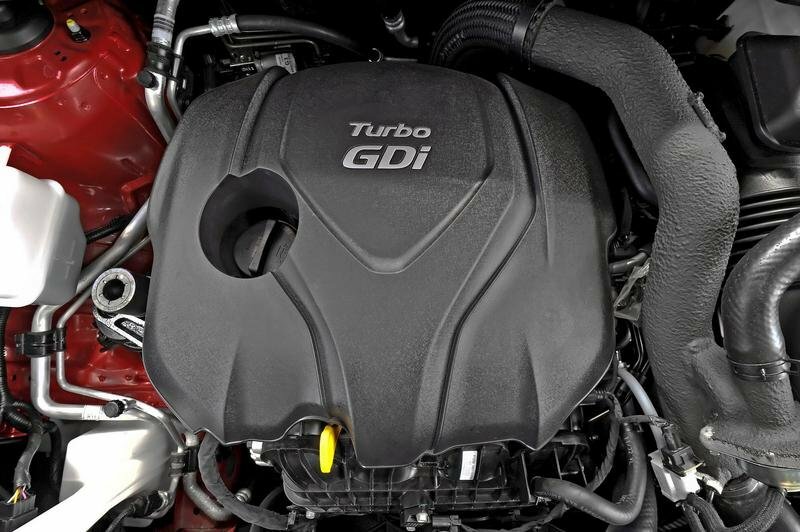 Kia has placed a Theta II 2.0-liter Turbo GDI engine under the hood that delivers a total of 256 HP and 264 pound-feet of peak torque. 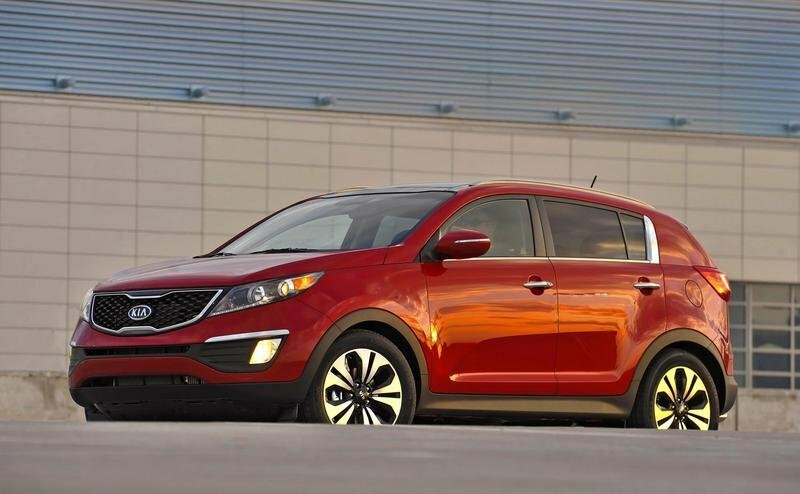 This engine delivers an incredible 27 mpg, making it the most fuel efficient turbo-equipped compact CUV on the market. Next to the new engine, the SX version also gets a sport-tuned suspension featuring firmer shock and strut rates for improved handling and dynamic performance. The new Kia Sportage SX will go on sale later this month, with prices starting from $25,7952 for the FWD version and $27,2952 for the AWD version. 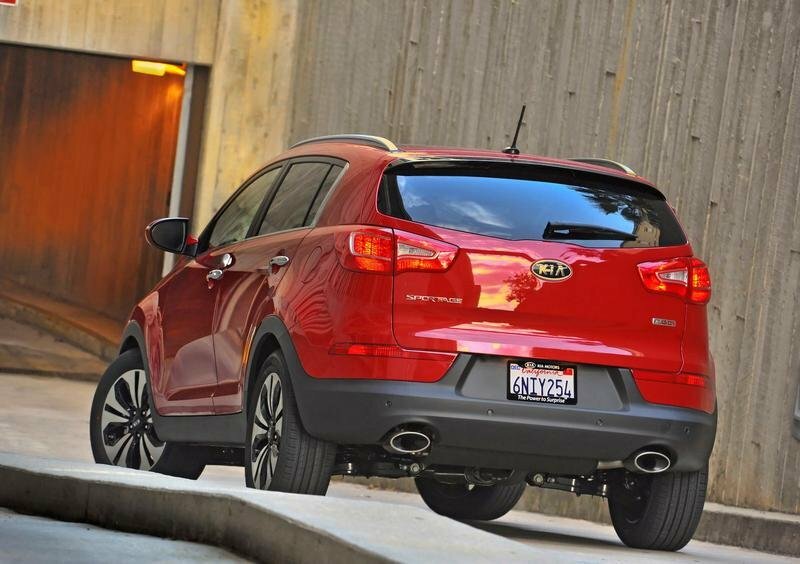 The biggest competitor for the Kia Sportage is the Mitsubishi Outlander Sport. The problem is that the Mitsubishi model is powered by a 2.0-Liter inline-4 engine that delivers only 148 hp at 6000 rpm and 143 lb.-ft. of torque at a lower 4200 rpm. 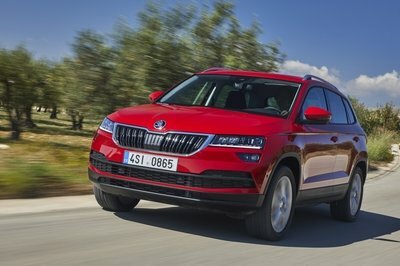 So, that computes to about 100hp less than the Sportage SX Turbo at about the same price as the Kia. The top version Outlander sells for a starting price of $26,795. Another more expensive model that can compare to the Sportage SX Turbo is the Acura RDX. The RDX model starts off at $32,620. 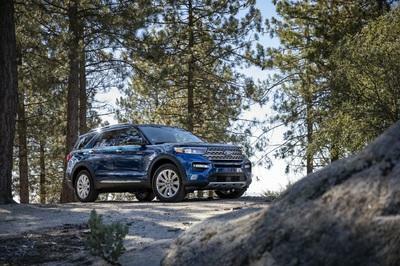 It is powered by 2.3-liter DOHC 16-valve inline four-cylinder engine that delivers a total of 240 HP at 6,000 rpm with 260 lb-ft of torque at 4,500 rpm. The power is a bit closer to the Kia, but the RDX only delivers 24 mpg on the highway, 3 mpg less than the SX. Well, it’s great to know that the production version of this SUV has higher power output compare to its competitor. I bet the AWD version make this car quite spacious. I can’t believe that after several years they would come up with a turbocharged engine. I can’t wait to test-drive the upcoming turbo by myself. Is this the replacement of CR-V? Kia now is more equipped and improving in terms of their engine specification, for I don’t doubt their capability to made amazing car. Good to see improvements to it. Sportage is really a good looking car but they are right that it looks like Toyota Innova but it doesn’t matter at all. Well, its sounds so great to know that it is cheaper than its competitor. I can’t see the sporty exterior that they were saying but I must say that I am really impressed with the looks of it and it already looks great with its color. Very stunning. The design of this Sportage SX Turbo is so ordinary now, but I must say that it looks great with its color, it looks so classy for me. The wheels are so cool either. The car looks familiar. It really looks like the Innova of Toyota. By the way, I like the suspension of new Kia’s car and it is not as expensive as it seems. The back rear of the car must have some edges to make it sportier. It is really great to know that it is cheaper than its competitors. This new sports suspension is impressive. The new suspension for this car helps to boost the power of this car. Same here, I was impressed with the performance of the car. However, the quality of this car and its interior is such a failure! Gradually, KIA is building their own name in the world of car industry. 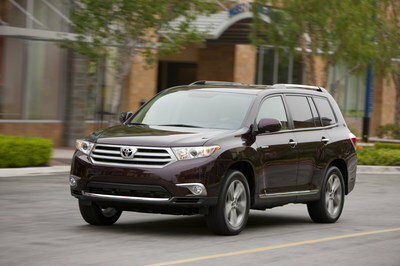 Well, its great to know that the production version of this SUV has higher power output compare to it competitor. I bet the AWD version make this car quite spacious. Definitely one of the best works coming out from from the Korean company. Though I am not really sure about their creds when it comes to SUV’s they actually show that they have lots of that with this one. 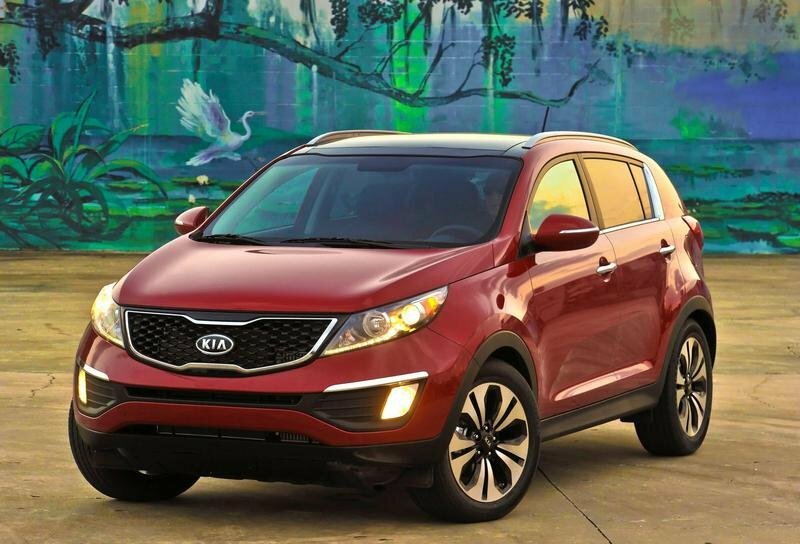 The new Kia Sportage SX will go on sale $25,7952 for the FWD version and $27,2952 for the AWD version.. I better save my budget for my own concept of model. I think this car looks impressive quality as well as pertaining a good highlights of production growth in the market. And see to it the most powerful engine capacity additional to its interior and exterior design. When i saw the Sportage it reminds me of Toyota Innova. Anyway, i have to admit that it comes up with sporty suspension and more powerful engine plus it cheaper compare to its competitor. I bought one of the first ones available in Rhode Island yesterday, if not the first one. Only managed to put 300 miles on it, but I am loving it. well now, it is actually not that often that I encounter a car this size from KIA. However, this does look promising and might be well worth the purchase. This one is probably one of Kia’s best products in the SUV category. It actually handles rather good, which is one of the biggest pluses to me, though I think they could have tweaked it more. Well, this one is a rather nice take on a Kia car. I have always thought of their cars as something more of a family car, so this one is certainly a nice take. Keep it up Kia! i can’t believe that after several years they would come up with a turbocharged engine. I can’t wait to test drive the upcoming turbo by myself. 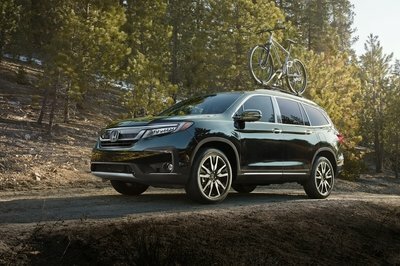 Is this the replacement of CR-V?